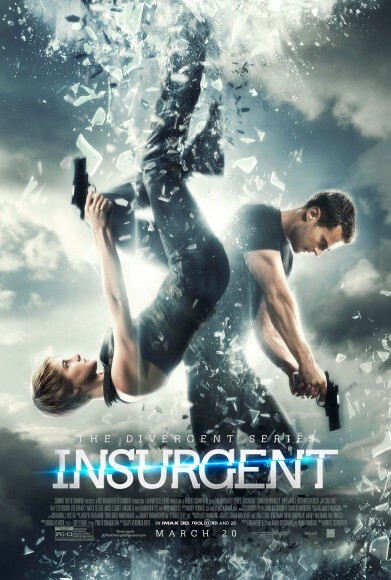 GIVEAWAY: Win Insurgent Montreal Premiere Tickets from The Geeky Pub! Our sister site, TheGeekyPub.com, is giving away two pairs of tickets to The Divergent Series: Insurgent Montreal premiere on March 18. The movie officially comes out on March 21 in North America. Two pairs of tickets will be given away: one for the original version in English, and one for a French-dubbed version. You must be able to go to Mega-Plex Marché Central (901 Boulevard Crémazie O., Montreal) on March 18. The movie starts at 7 PM, and you need to arrive early to get your tickets, as they won’t be mailed to you. 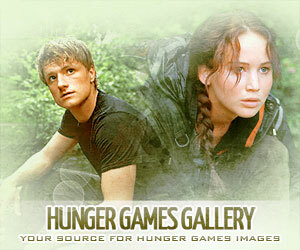 A 16-year-old French Canadian guy crazy about books and movies, especially about The Hunger Games. He has a passion for languages and is bilingual. 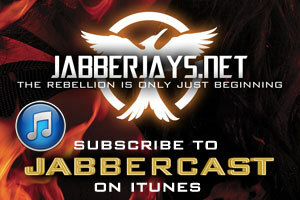 He's part of Jabberjays.net, TheGeekyPub.com and TheMazeRunner.net.